Hever Castle and Gardens is a stunning 13th century estate that was the childhood home of Anne Boleyn. 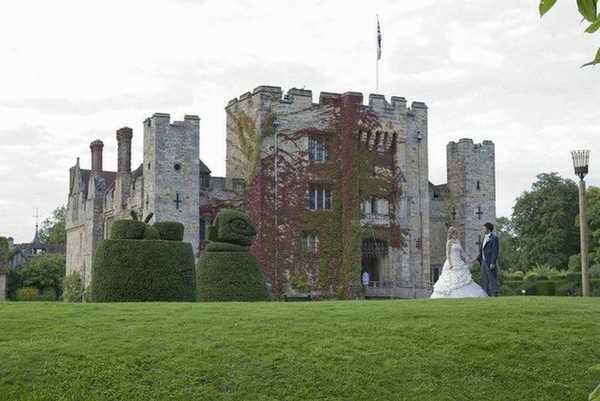 The beautiful Tudor architecture and antiques will inspire you indoors, while the Castle is surrounded by stunning , intricate gardens, a pavilion, a lake, and even a moat. 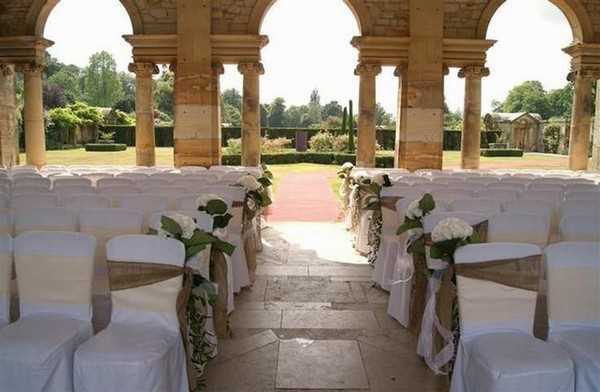 Hever Castle offers three locations for wedding ceremonies and receptions. 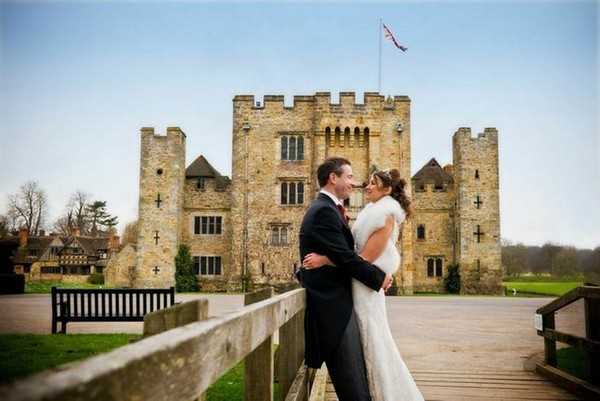 Whether it’s the stately grandeur of the Castle itself, the country house atmosphere of The Astor Wing or the stunning lakeside location of The Italian Garden, Hever Castle offers a wedding venue to suit all your wedding day dreams. 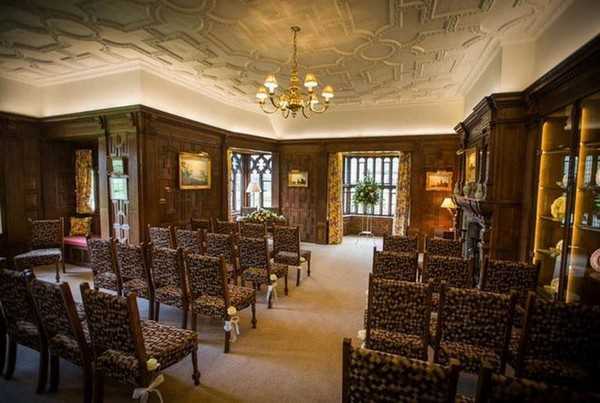 There is the possibility to incorporate function rooms within the Castle itself, the Inner Hall and Castle Dining Room are available to hire for wedding ceremonies and receptions. There’s an impressive minstrel’s gallery, a fine collection of antique furniture, original paintings and a splendid working fireplace for a roaring log fire. A short walk away is the Guthrie Pavilion. 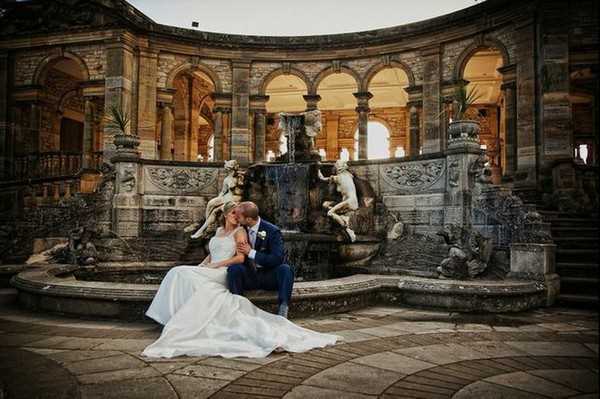 Extensively refurbished in Palladian style, the vaulted ceilings and full length arched windows make for a light and airy atmosphere keeping the romantic backdrop of the lake and gardens. With a license until 1am, the Guthrie Pavilion is also suitable for evening receptions and discos or live bands to round off your special day.